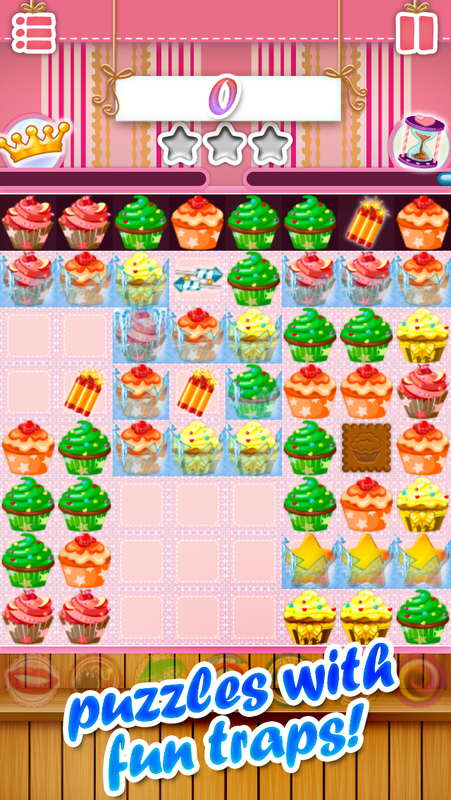 Liv’s Cupcake House is a tasty match-3 game just bursting with sweetness! 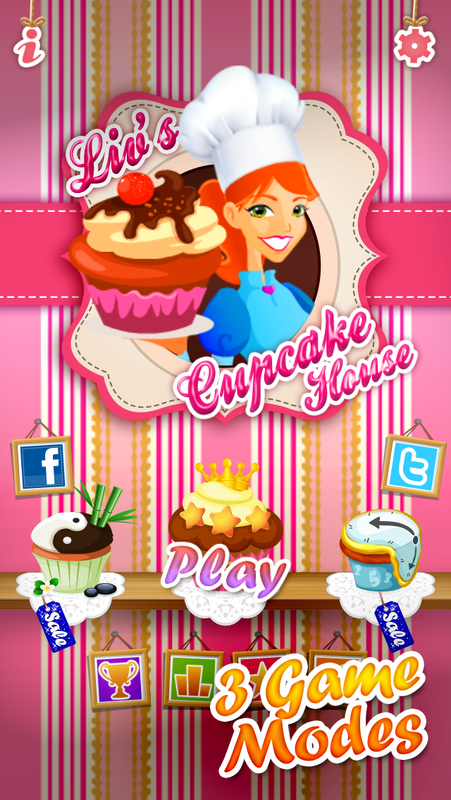 With the cupcakes theme and plenty of fun power-ups, it offers you the sweetest match-three experience on App Store ever! 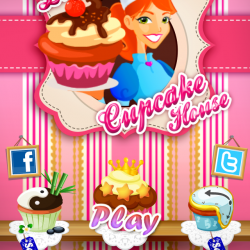 Help Liv to sort out the cupcakes in her bakery and discover new fun gadgets to play with. 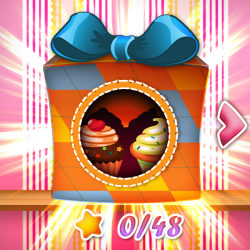 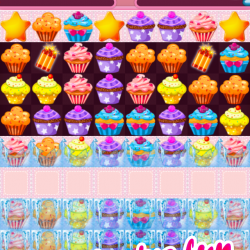 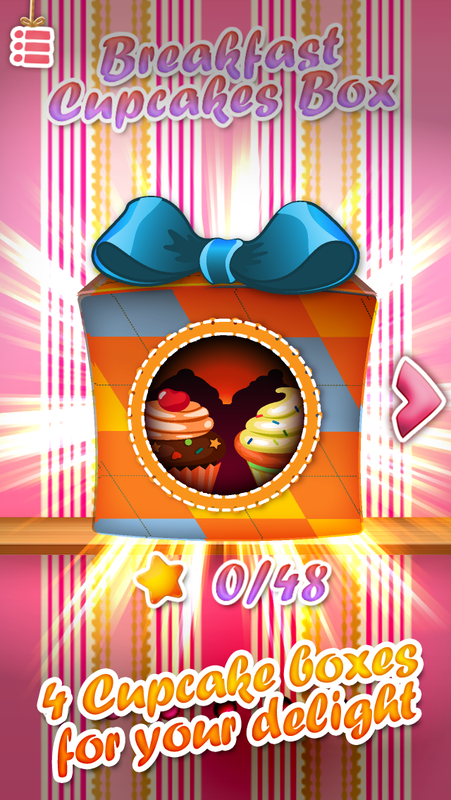 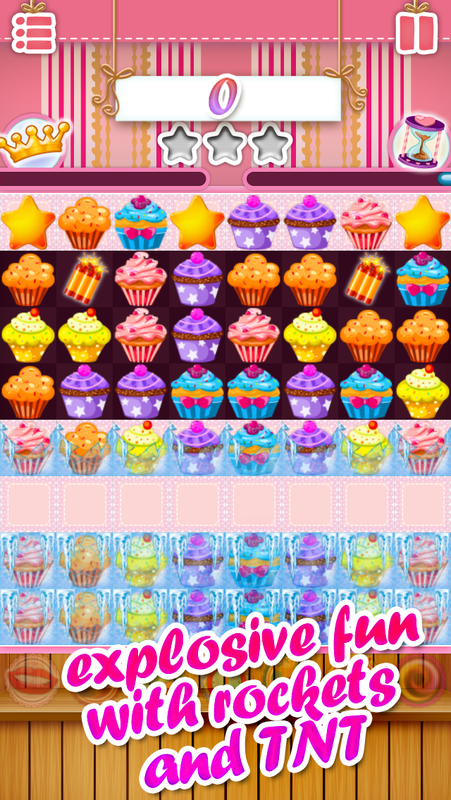 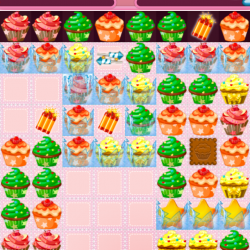 Match the colored cupcakes as they appear, retrieve the magic stars and put together big combos to earn a ton of points.